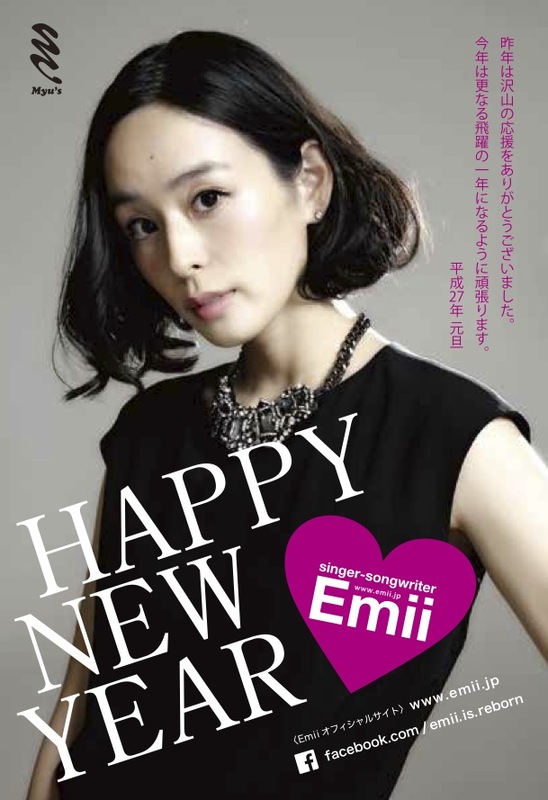 Thank you very much for supporting Emii in 2014. 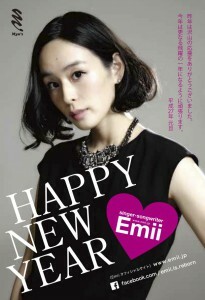 Emii’s new age, 26 years old came around as the new year arrived. with peak of health, abundance of happiness and sunshine through Emii’s music .